Fillings in Dentistry, What is it? Learn all about it. Home Blog Fillings in Dentistry, What is it? Dental FIllings is a way to restore a tooth damaged by decay back to its normal function and shape. When a dentist gives you a filling, he or she first removes the decayed tooth material, cleans the affected area, and then fills the cleaned out cavity with a filling material. Fillings are more often required in the molar (back) teeth where decay rates are higher. The need for fillings due to tooth decay can be eliminated by correctly cleaning your teeth and maintaining a healthy diet. Regular dental health check-ups will make sure any problems are identified and treated early. Other forms of tooth restoration, such as gold or ceramic crowns, are an expensive alternative to amalgam and tooth-coloured filling materials. Tooth-coloured (white) fillings have been used in front teeth for cosmetic reasons for many years. Recent improvements in filling materials for back teeth mean these are now more affordable and widely used as an alternative to dental amalgam. 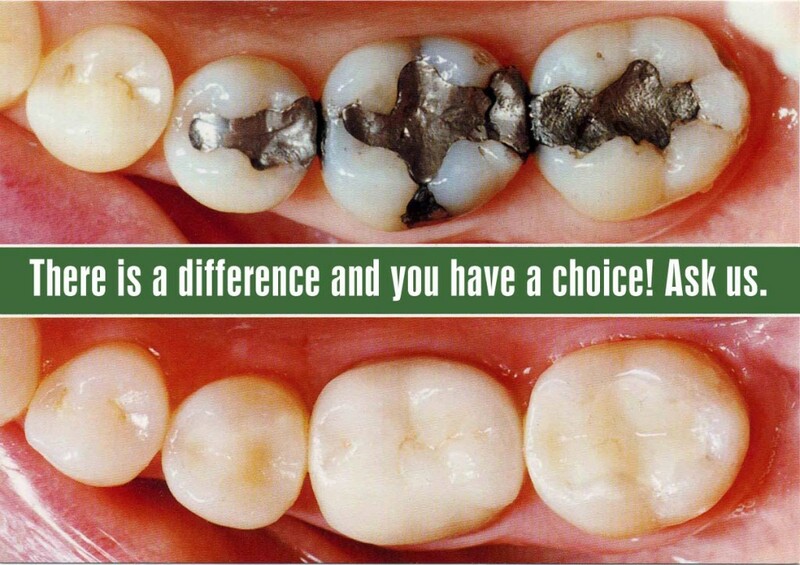 Dental amalgam (‘silver filling’) is an inexpensive and highly durable material commonly used for filling teeth. Modern dental amalgam is a metal alloy that is generally made up of mercury, silver and tin, with small amounts of copper and zinc. Our specialists at Waverley Oaks Dental are prepared to answer all your addition questions about Fillings. Please give us a call at 781.647.0022 or send us an /contact/E-mail and someone will be glad to help you out.